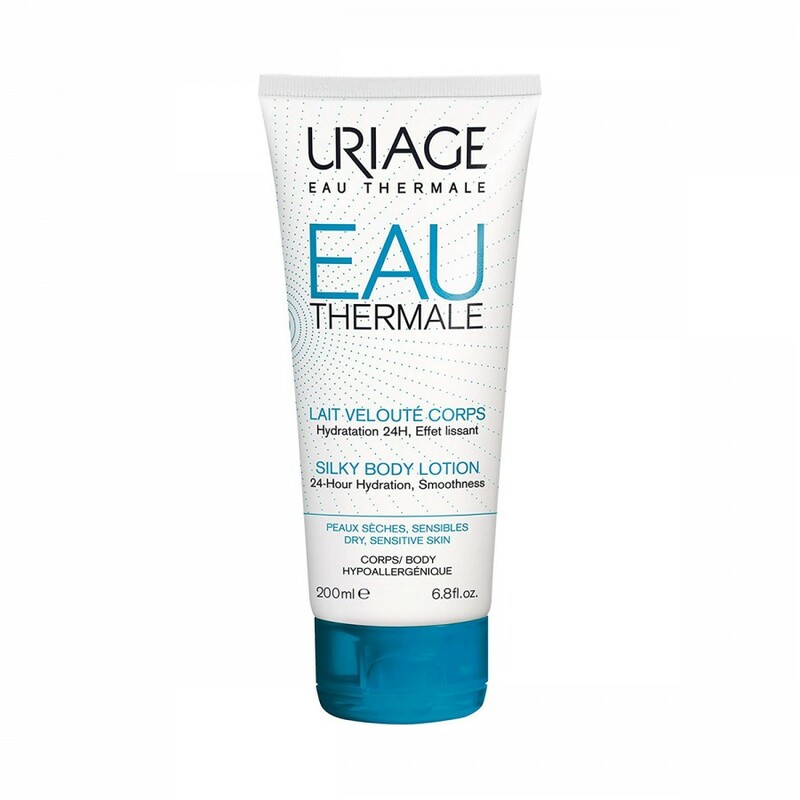 Dedicated from the very beginning to the most sensitive skin, Uriage provides a full range of hypoallergenic products formulated with a unique active ingredient, Uriage Thermal Water. 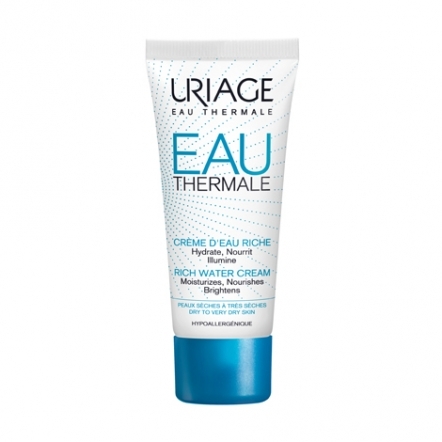 Uriage Eau Thermale is a French brand that uses a unique ingredient, thermal spring water in order to produce hypo-allergic skin care products for even the most sensitive skin. The water is over 80 meters underground and so has not been exposed to any pollutants and is the perfect pH for absorption by human skin. 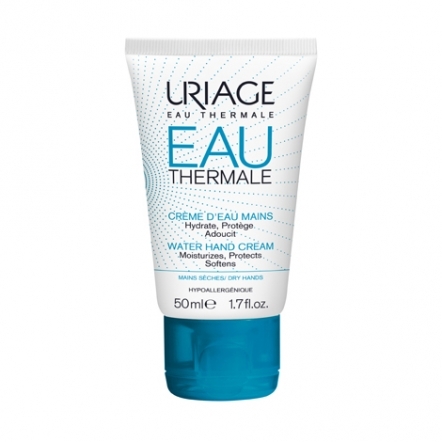 Because the water is in perfect conditions, it is rich in minerals that are fantastic for the skin. The naturally isotonic state of the water means it is in perfect osmosis with the skin. 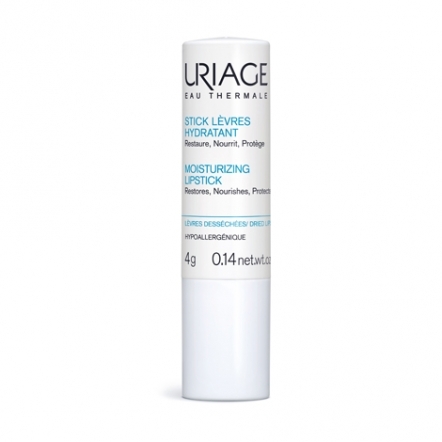 The skin’s cells are thus, not altered in size or shape when you use it. 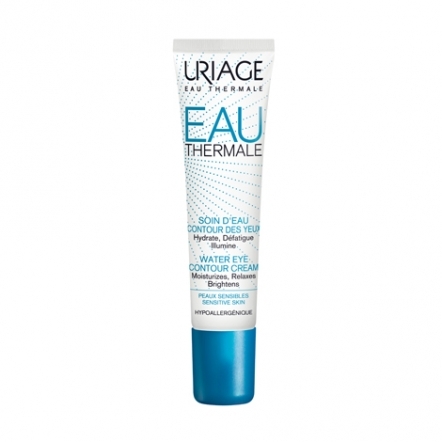 It also protects your skin from anti-free radicals that cause your skin to age while moisturising and soothing it. 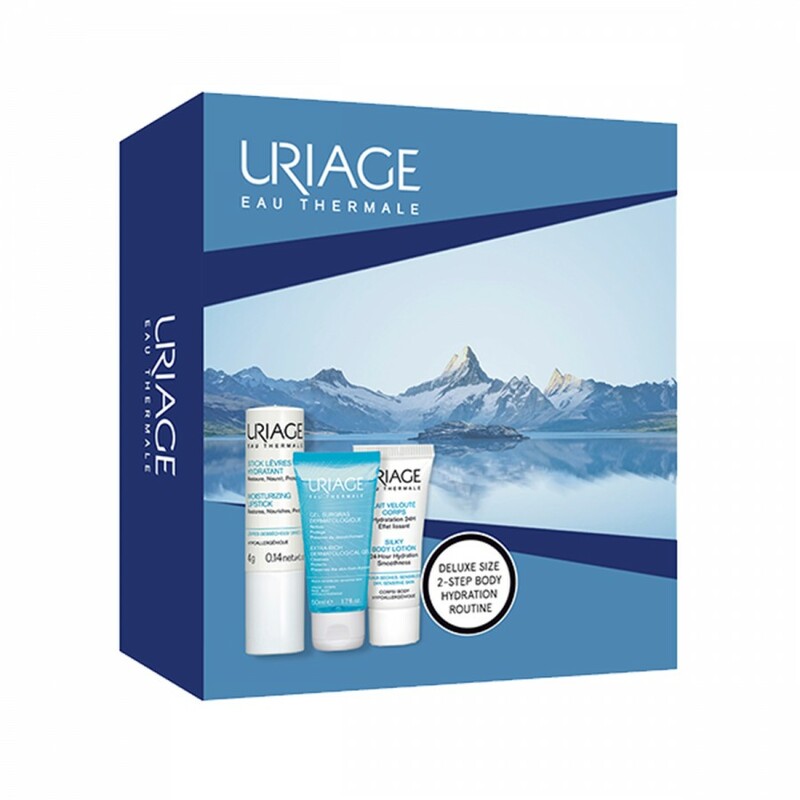 The Uriage skin care range includes daily care, baby care, anti-aging, depigmentation, and sun care, among others. 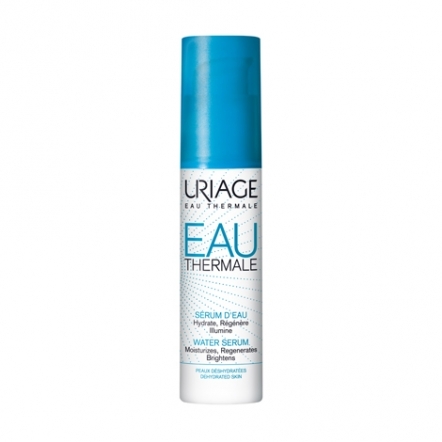 The Thermal Water Spray is the number one selling product from Uriage. This spray helps to soothe skin redness and skin irritations. A baby care range is also available to help treat and prevent nappy rash and also help to protect your baby’s skin when exposed to the everyday environment.